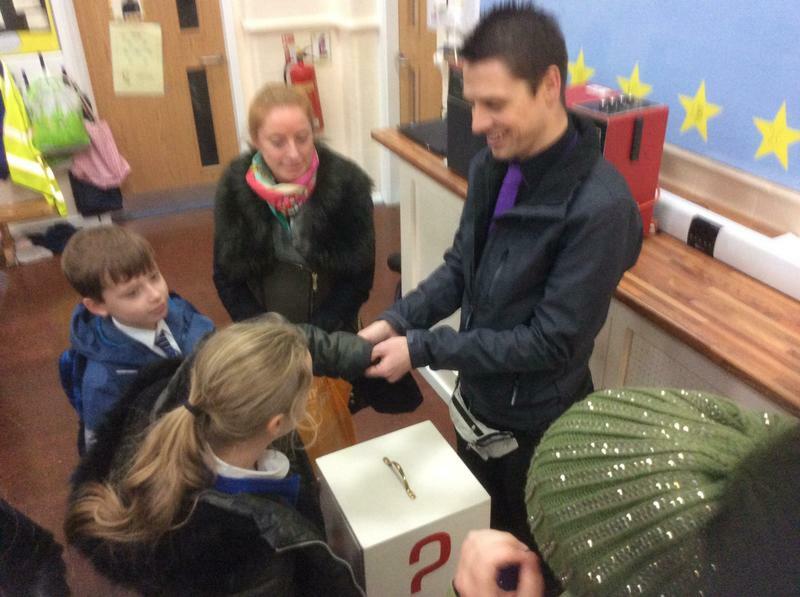 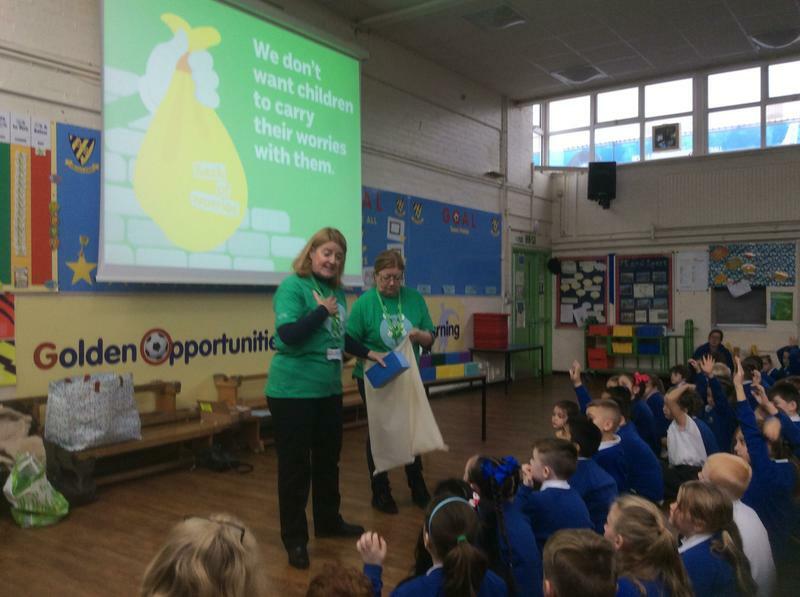 NSPCC recently visited our school. 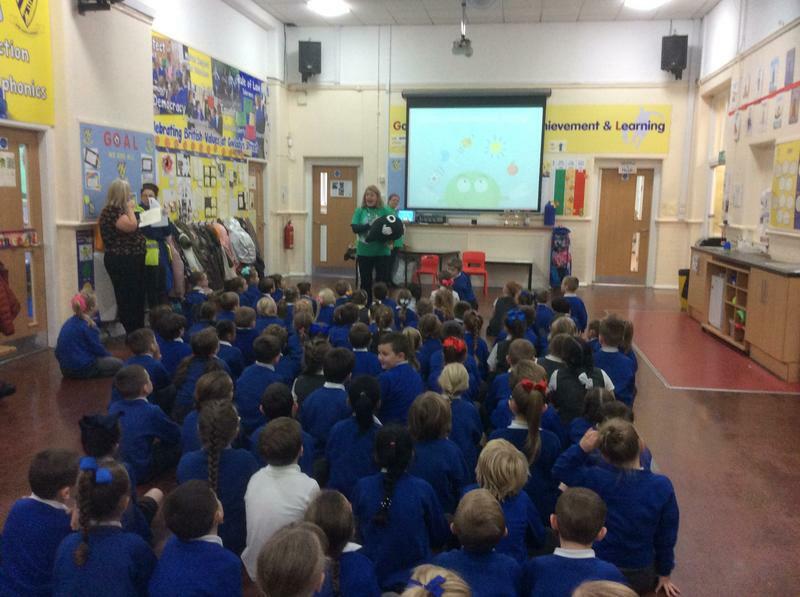 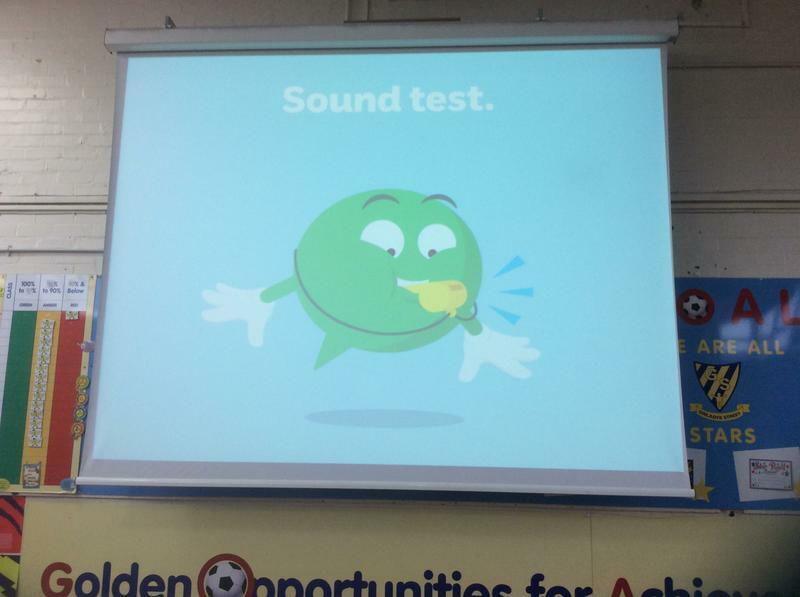 All children were involved in a school assembly focusing on being safe and what to do if they have a worry. 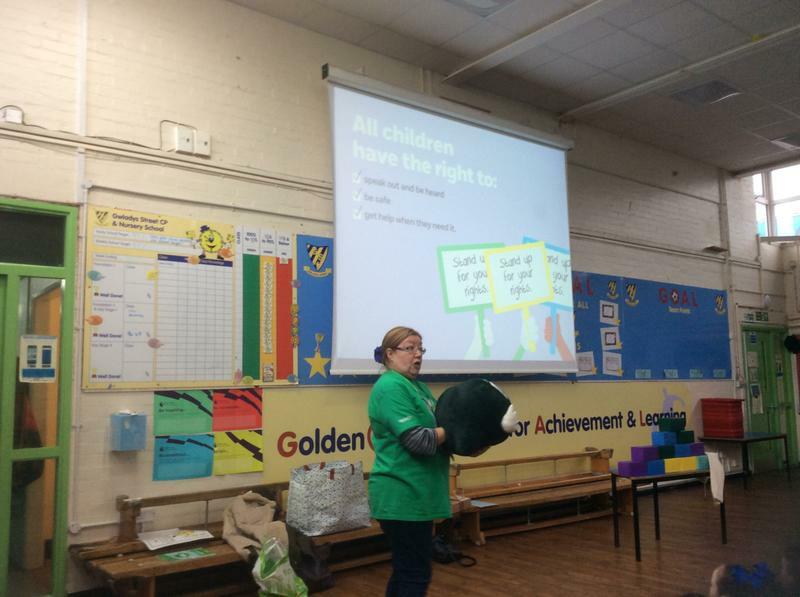 Years 5 & 6 were then joined by NSPCC staff in class. 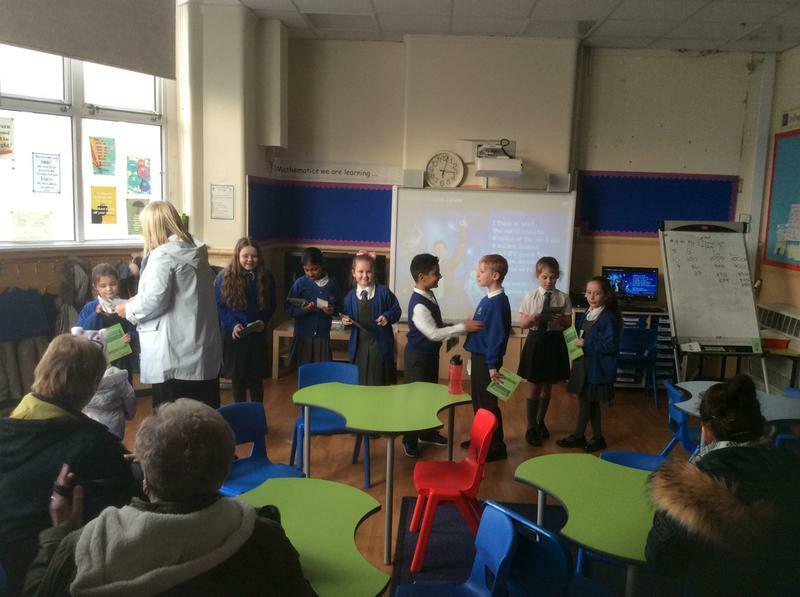 The children discovered the different types of abuse and who to go to for help. 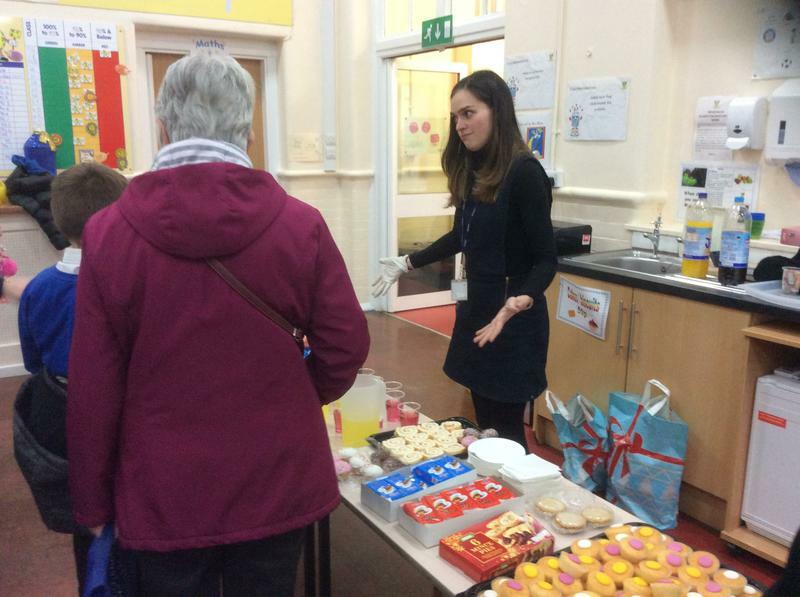 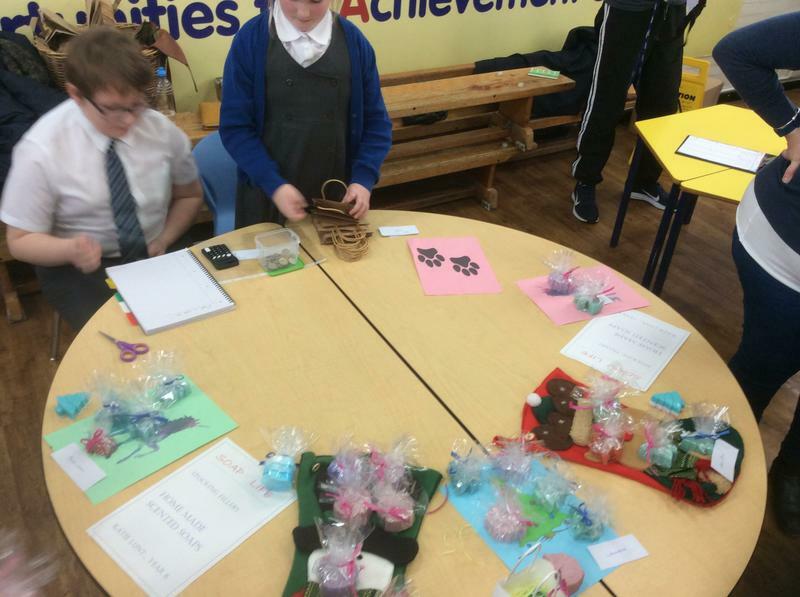 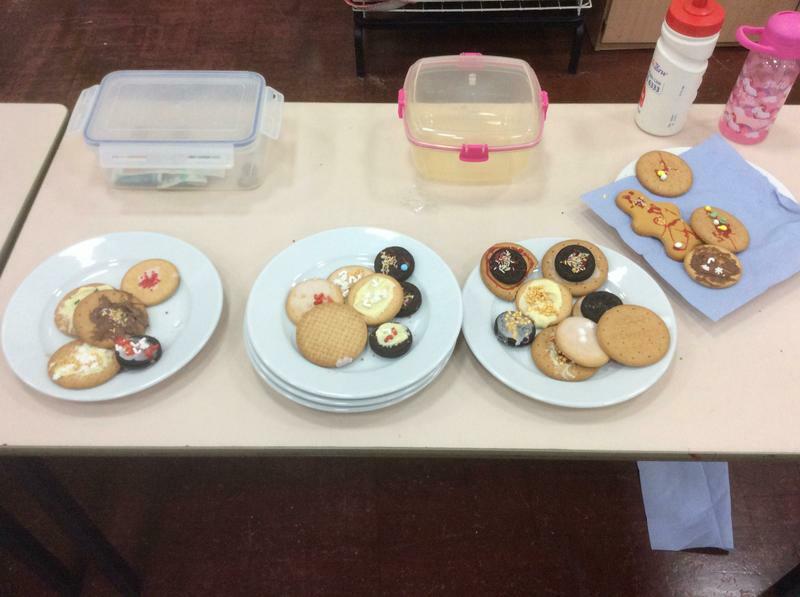 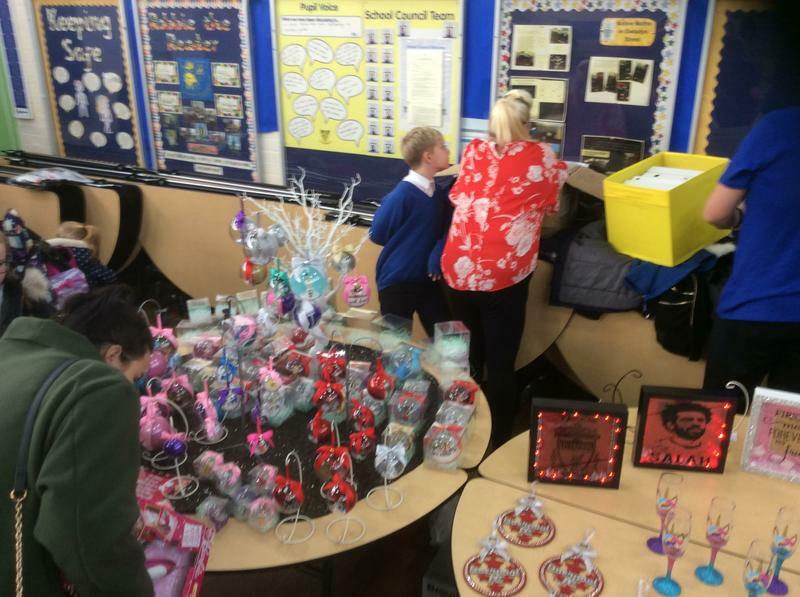 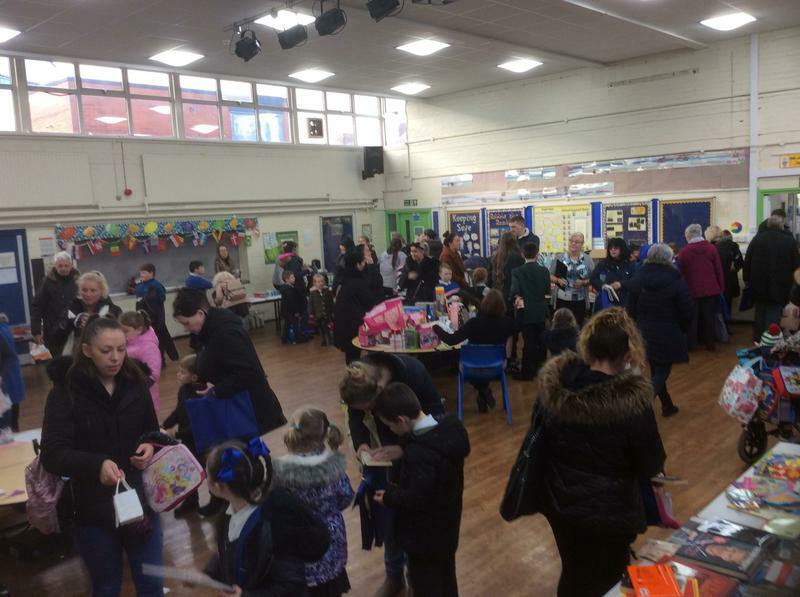 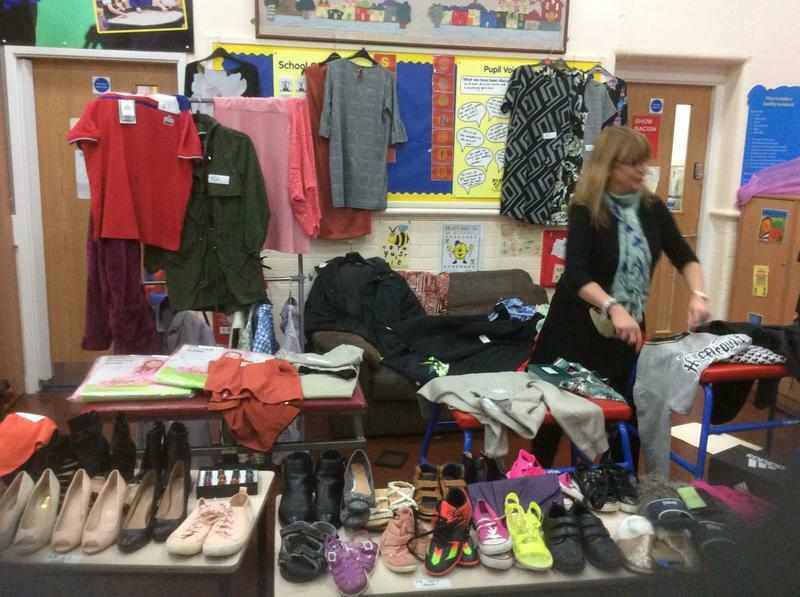 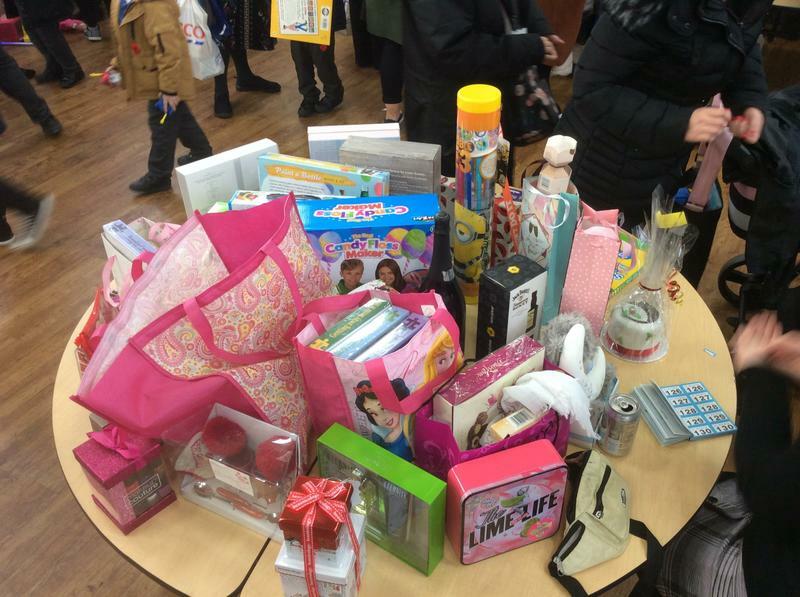 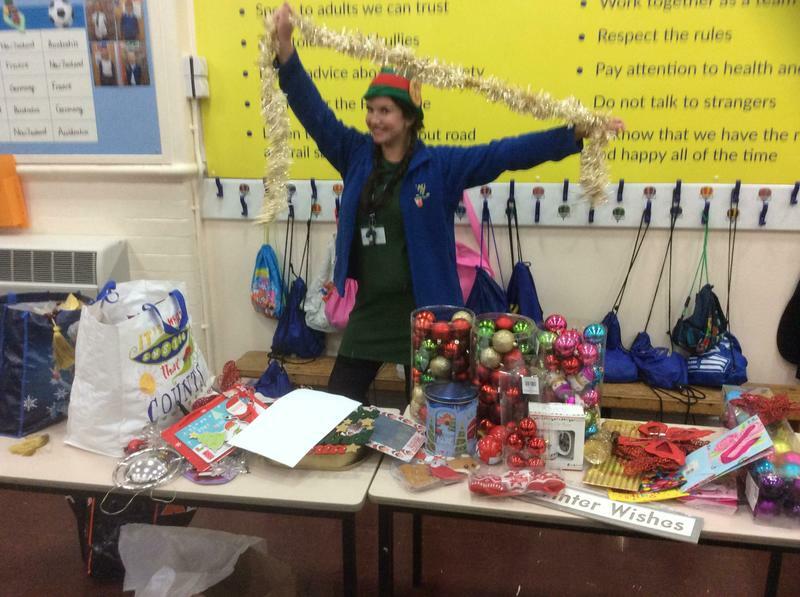 On Thursday 22nd November 2018, Gwladys Street School arranged a Bring & Buy Sale. 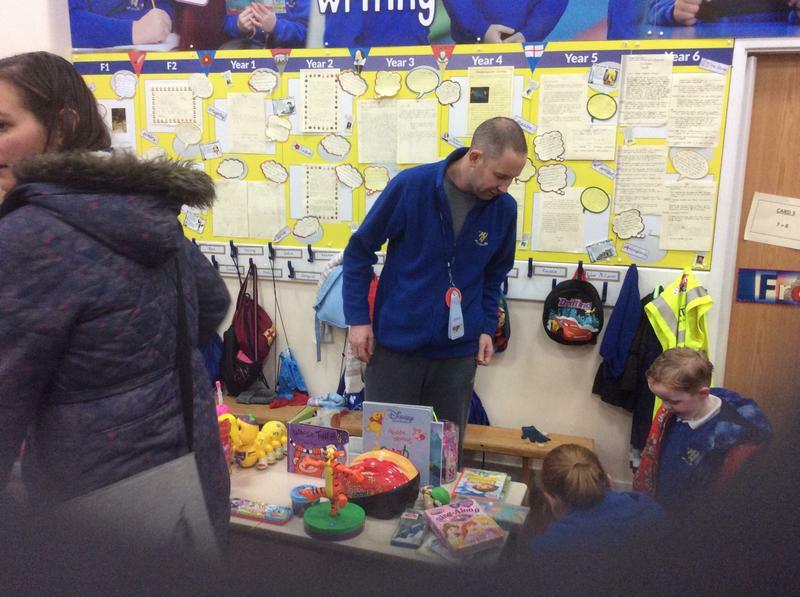 All staff and some of our Parents helped make the event a success. 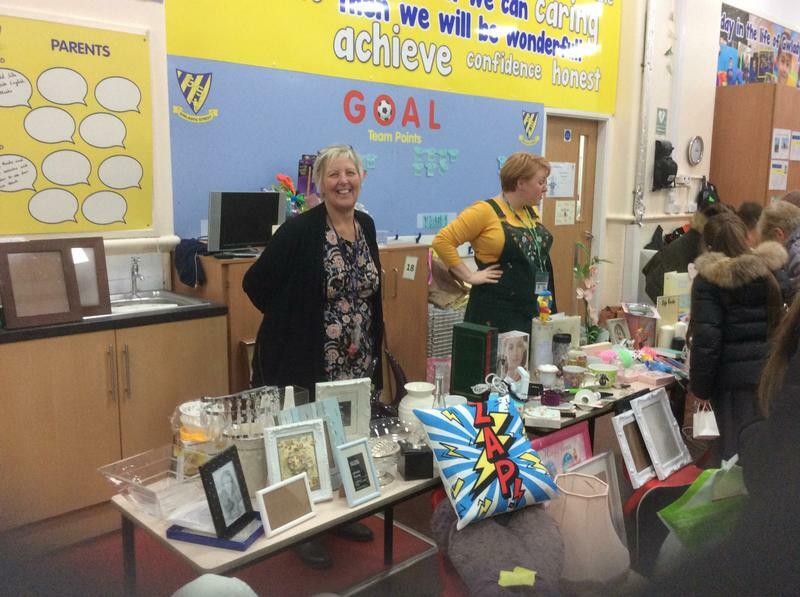 We raised a fantastic £500! 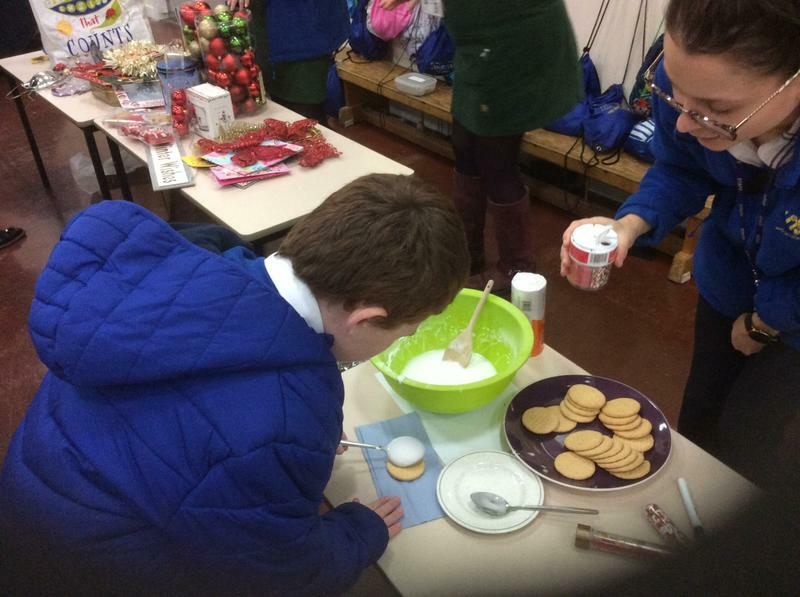 All funds will be used for Christmas activities for the children. 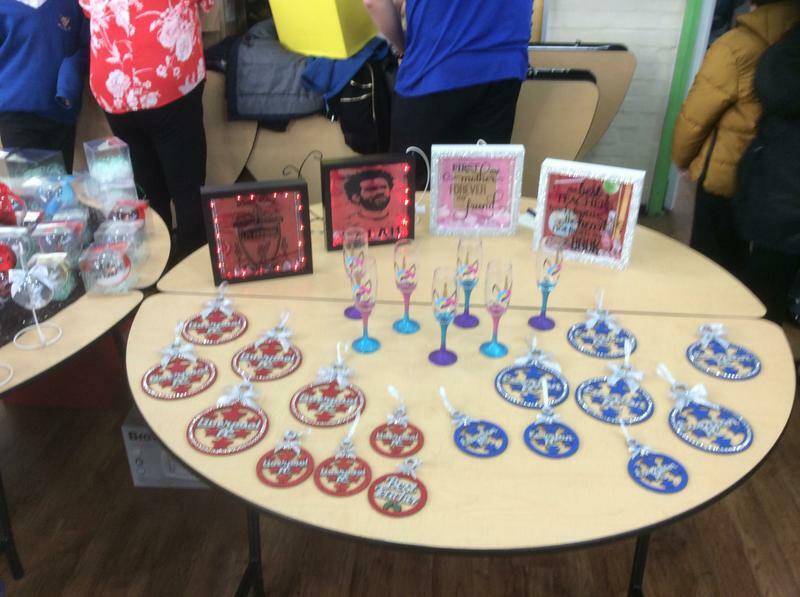 Well done and thank you to everyone for their support. 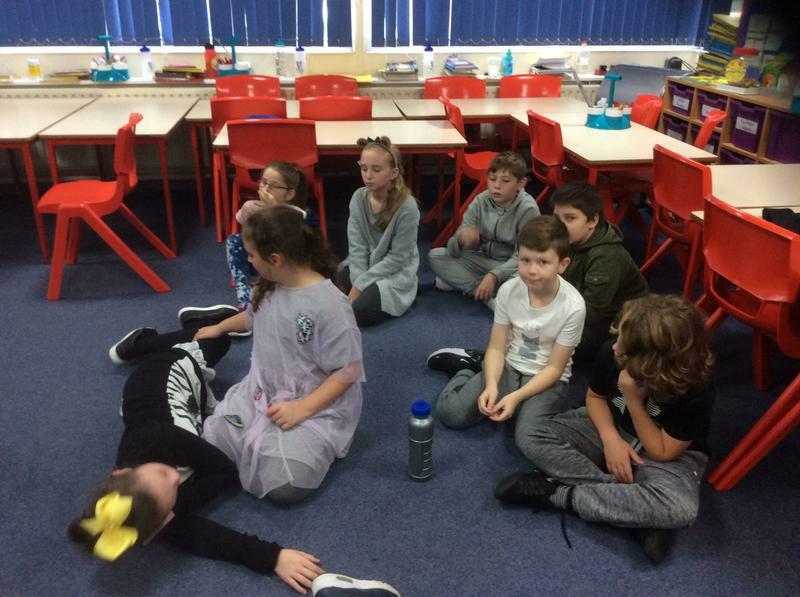 On Friday 16th November 2018, St John Ambulance visited our school. 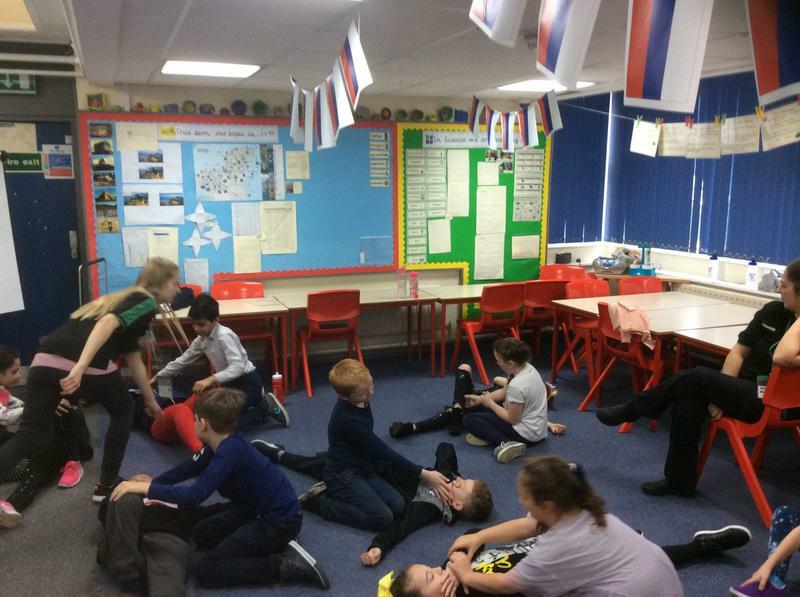 Year 5 children joined in learning all about first aid. 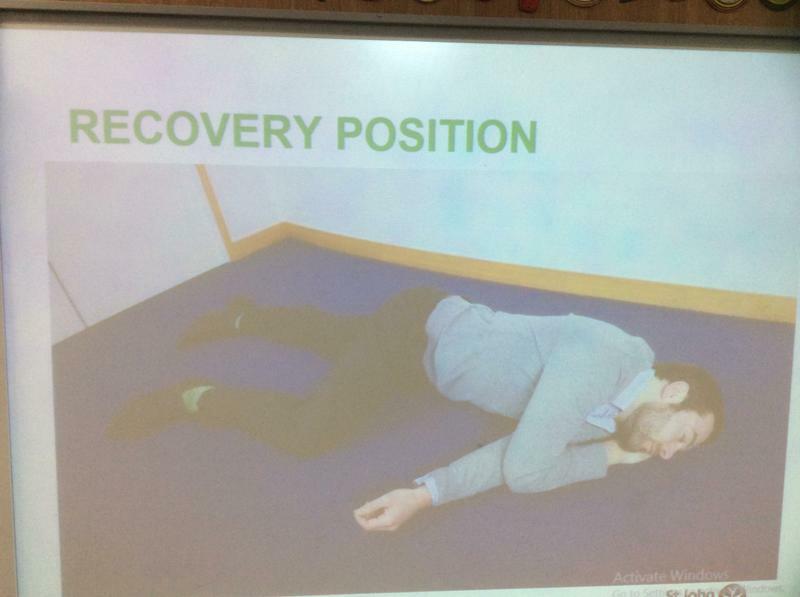 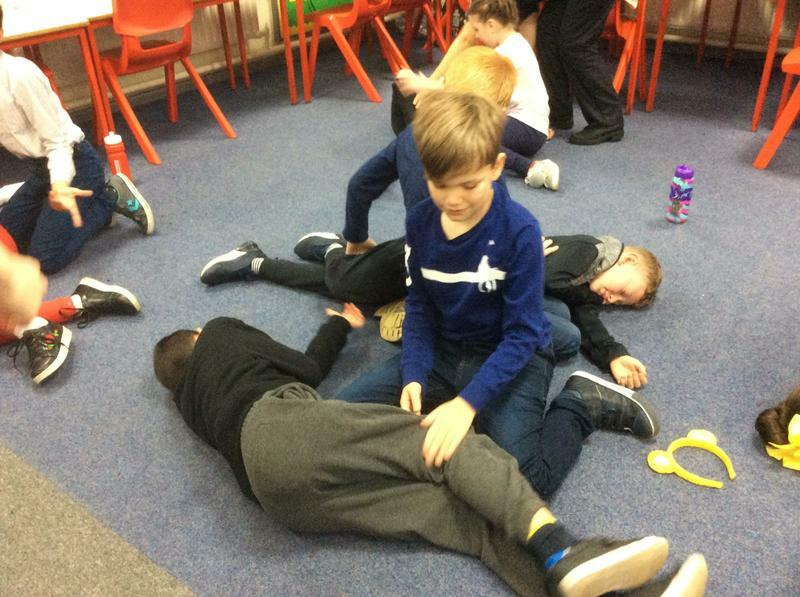 The children learnt how to perform the recovery position in times of emergency and how to administer first aid. 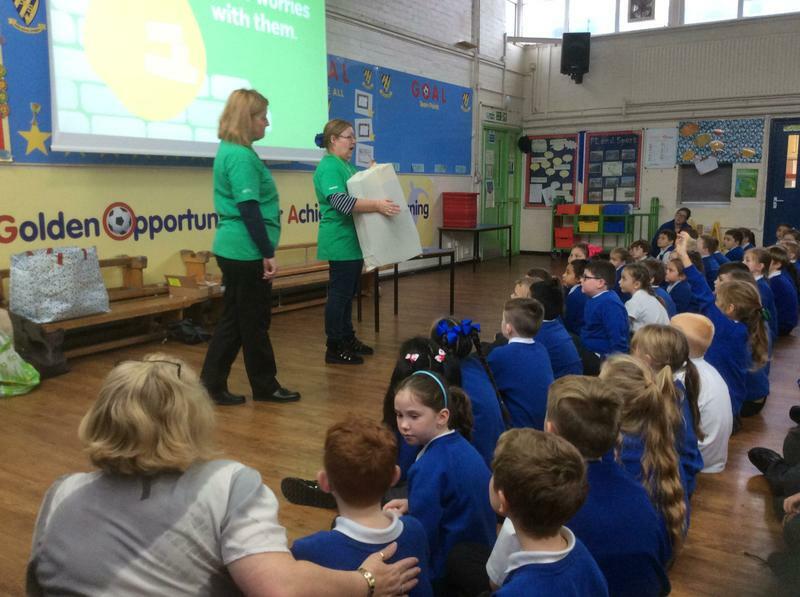 Thank you to St John Ambulance for a fantastic day! 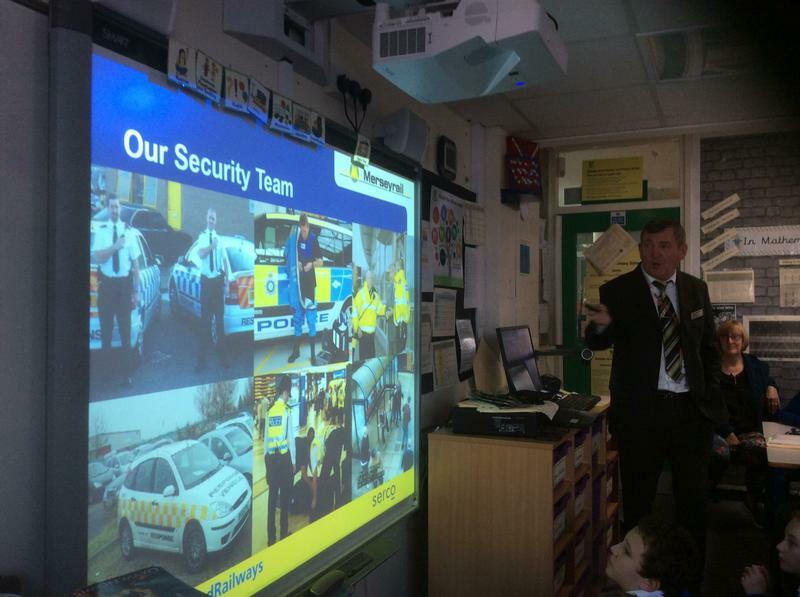 On 14th and 15th November 2018, Merseyrail visited Gwladys Street School and delivered very important safe messages to KS1 and KS2 children. 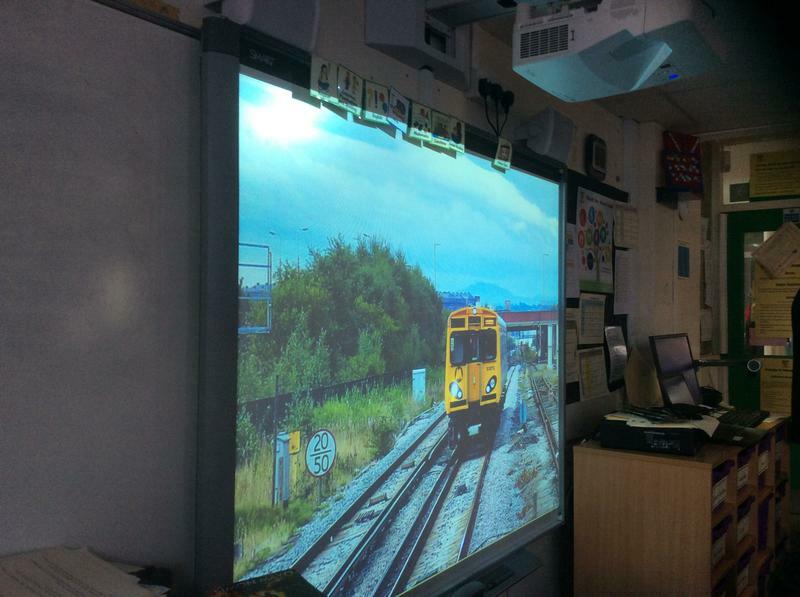 They discovered the dangers of the railway system and how to keep safe whilst travelling, using public transport. 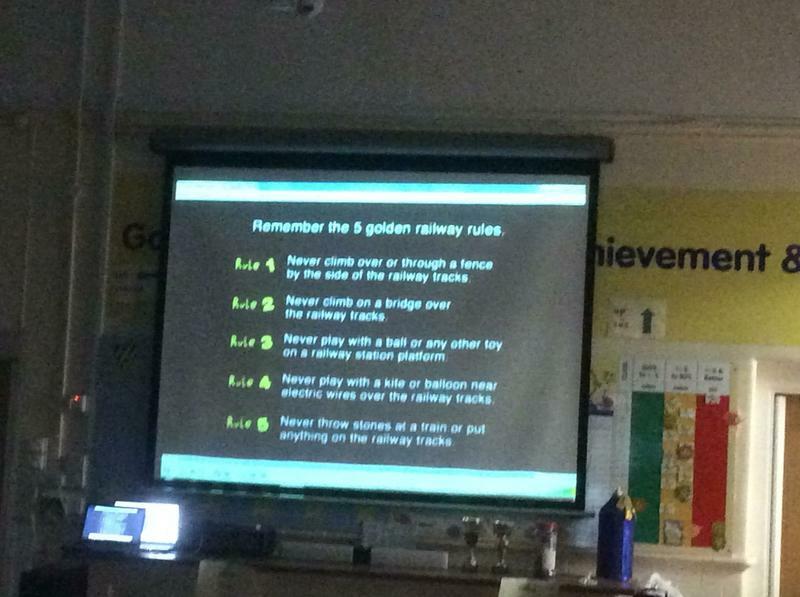 The lessons were interactive with children discovering the hazards and dangers of the electric railway system. 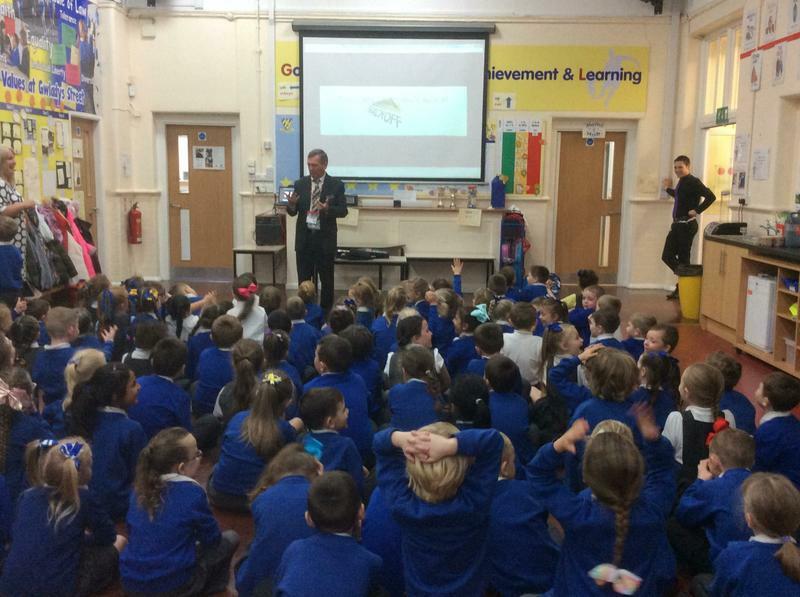 With thanks to Merseyrail for their support.